Cellular phones have become a commonplace and indispensable part of modern life. In the past, homes had one landline telephone which served the whole family. Now there are multiple phones (cell phones) in a home, often one for each member of the family. In fact, in a 2016 survey, it was discovered that 52% of American homes relied on cell phone service only. The expense of telephone coverage has increased dramatically as a family now needs to budget for each member of the family. However, the landscape has changed since the early days of mobile technology. Back then, it was customary to sign a contract with a carrier which locked you into a certain period of time and which would depend upon the selection of your phone. It was expensive, and a lot of consumers did not like being tied to one carrier for several years. Eventually, the mobile phone industry responded by offering plans with no contracts required. At the same time, phone makers introduced unlocked phones which made it easy to purchase a phone and take it to the carrier of your choice. Gone are the days of being tied down to one company; consumers can now shop and compare the best phone coverage and offers. 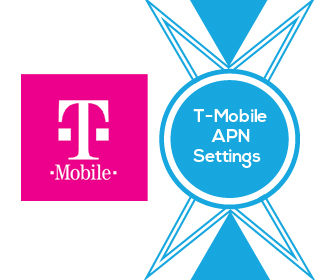 Switching carriers can be relatively easy now but you may need to know how to set up the APN on your phone. 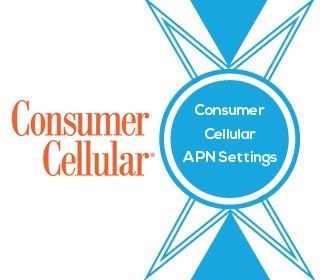 Knowing what an APN is and how to change it is useful information to know. 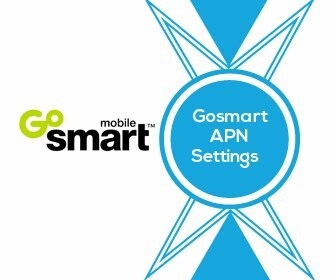 The access point name (APN) is a setting on your mobile phone which allows a connection to the gateway between your telephone carrier’s network and a computer network, usually the public internet. 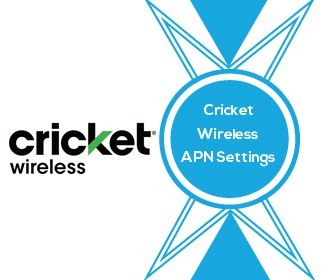 A mobile device must be configured with an APN which it then presents to the carrier. 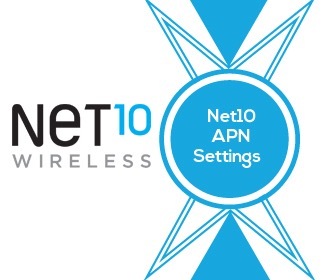 The carrier reads these settings and determines the correct IP gateway, then connects to a secure gateway and determines whether you need them to connect with a private network like a VPN (virtual private network). Your phone carrier handles all of this, but you will need to ensure that the right settings are in place to get on the right network. Different settings are mandatory depending on how your phone carrier’s network is structured. You will normally need to use the exact settings provided by your carrier. Your phone usually has several default AP settings and one will automatically work for phone calls. Be aware that any carrier can customize the software on the phones they sell, and this includes preventing a user from changing the phone’s APN. Although you may find a workaround, it’s more likely that you will be unable to use the phone with any other network. Make sure that you purchase a phone from a carrier or retailer that has not altered the phone’s software in this way. 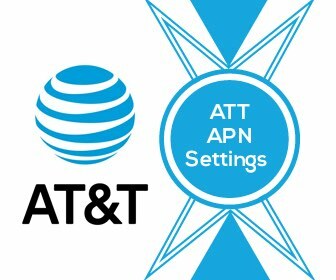 How do you Change APN settings? Finding where you need to enter this information will depend on your phone’s maker but it’s always going to be in the Wireless & networks area of the settings. You will be looking for a setting for Access Point Names and it can also be found in another setting like Cellular Networks. Once you find Access Point Names, tap to open it. You will find a list with at least one APN on it. Don’t modify or delete the existing one, instead add a new APN. You will not need to fill in every setting in the “Edit Access Point” screen. Only add in the items which your carrier provides and leave the rest as they appear. It is important that you type the information in exactly as it is provided by your carrier. Spaces between items must be kept intact, the information is case sensitive as well, so accuracy is imperative. The carrier’s system is configured to read a specific set of values and any deviation will cause problems. Save the information and go back one screen to the list you accessed previously. 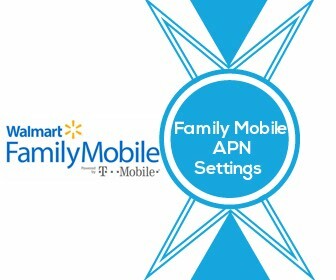 This is where you’ll have the opportunity to select the APN setting which you just added to your phone. 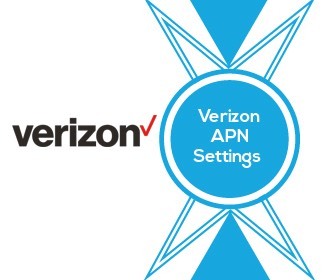 Your phone will lose its data connection temporarily since it needs to connect to the new network using the newly added AP settings. If the connection doesn’t appear in a few minutes, you may need to restart your phone. There are rare instances where a provider may have two APN’s which must be entered. That’s because they may use a separate gateway for MMS (multimedia messaging service). MMS is a message which allows more than the 160-character limit restriction on SMS (short message service). MMS can also deliver up to 40 seconds of video, one image, audio, and even a slideshow of multiple images. If this is the case with your phone carrier, there will be an explanation of both APN settings on their website’s support page. We've included step by steps guides on changing your cellular data providers settings. You can read these guides by clicking the logo's below. By changing your phone’s APN, you can select the best phone carrier for your needs. Your phone will work for phone calls, SMS, MMS, and data. If you’re on a limited data plan, make sure that you set up any data saver or warning settings to help you monitor your data usage. With today’s changing technology, you have more options at hand to allow you to take control of your cellular phone plan. Copyright Text 2018 by Vsenn participates in the Amazon Services LLC Associates Program, an affiliate advertising program designed to provide a means for sites to earn advertising fees by advertising and linking to Amazon.com. Amazon and the Amazon logo are trademarks of Amazon.com, Inc. or its affiliates.